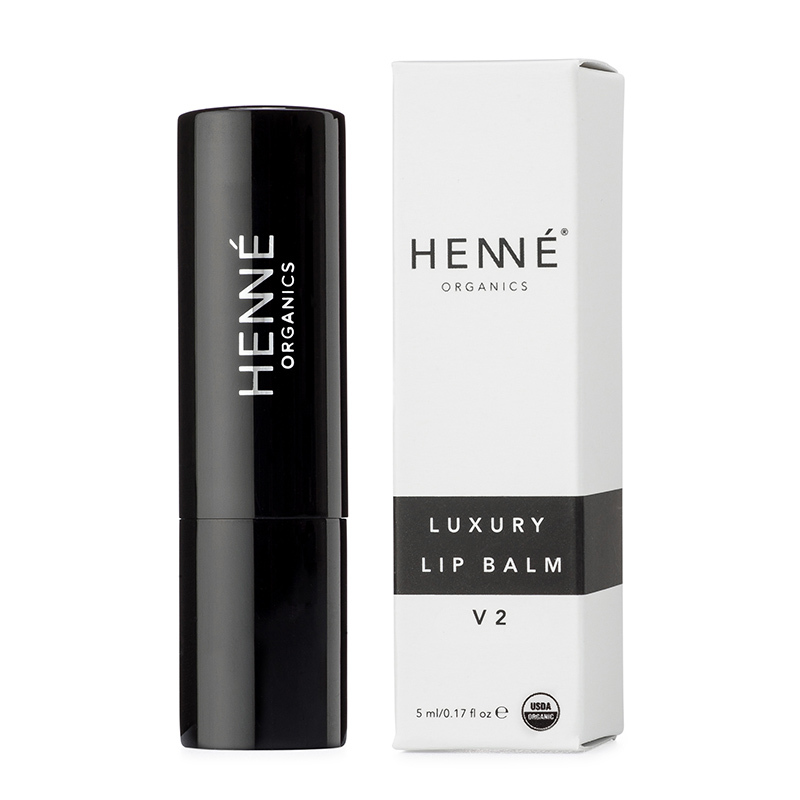 Henné Organics Luxury Lip Balm is the most effective lip balm I’ve ever used. 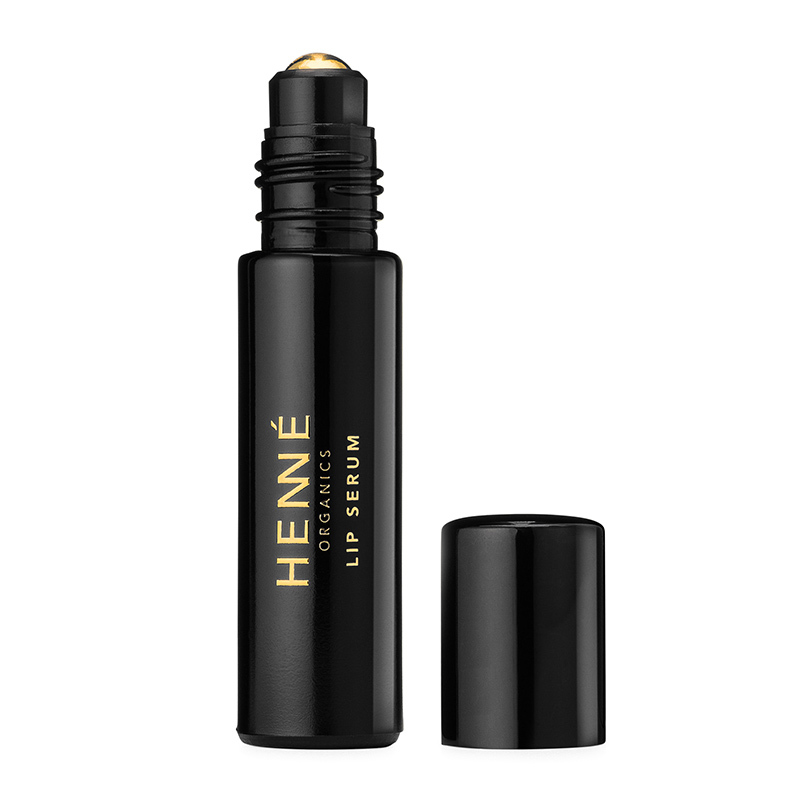 I used it every night and in the morning it is still working its magic. 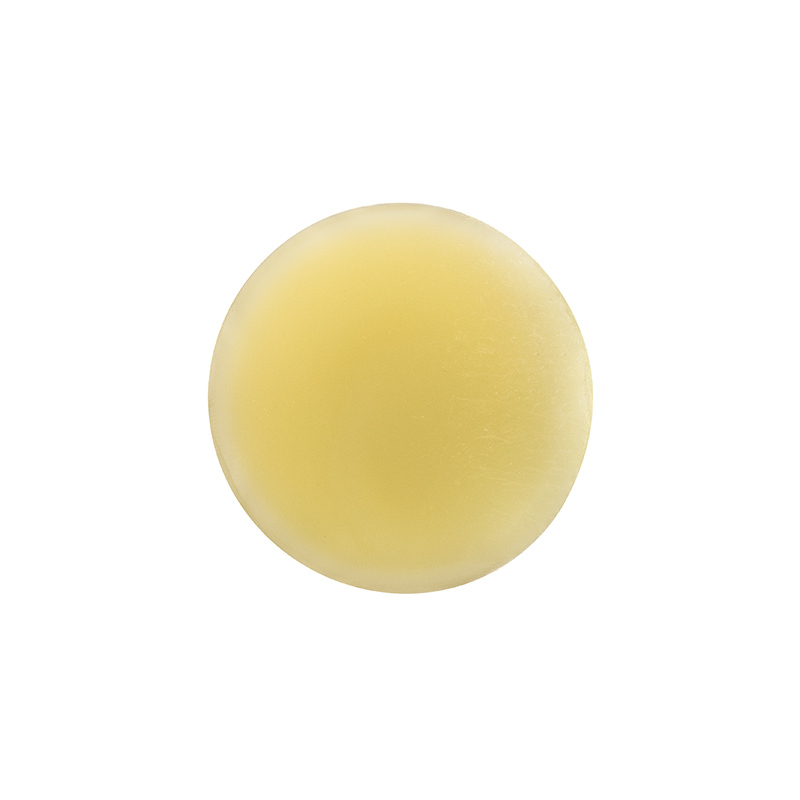 My lips have never been in better shape. 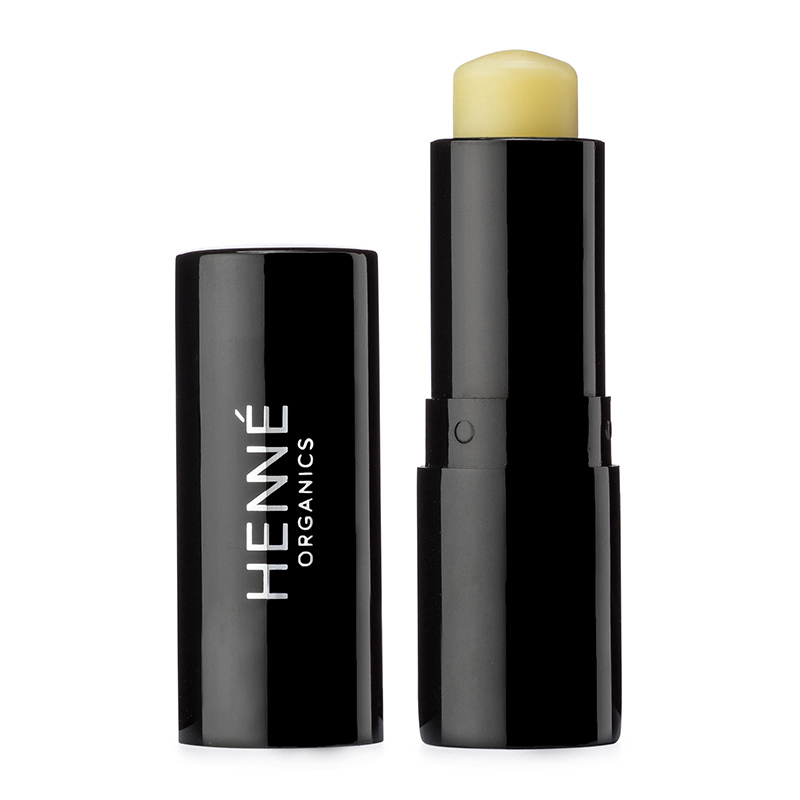 EXPERIENCE MOMENTS OF JOY THROUGHOUT THE DAY WITH OUR ECOLUXE LIP BALM. 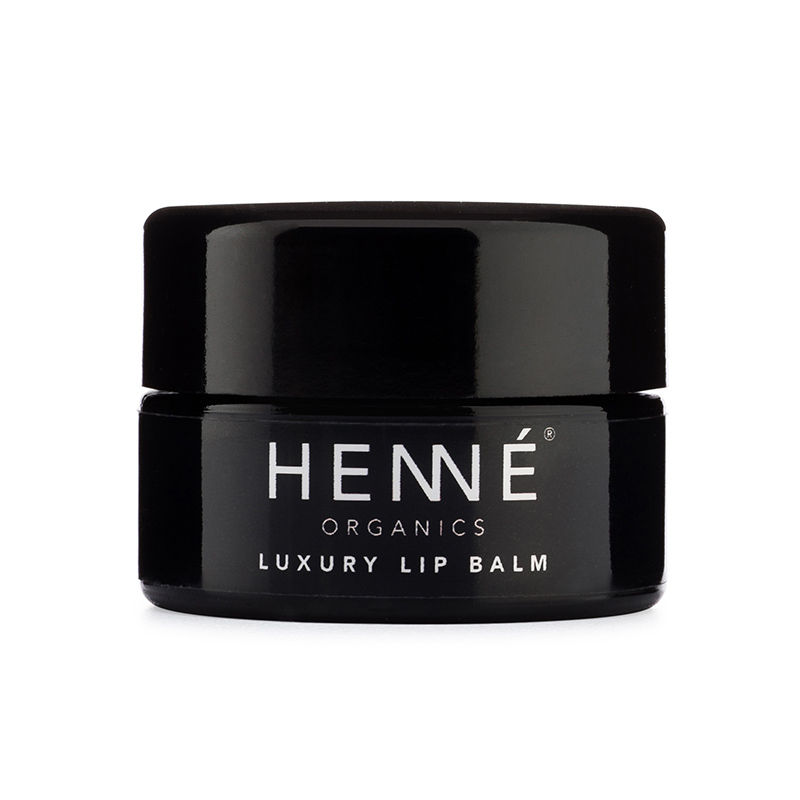 THESE BEAUTIFUL LIP GEMS ARE FILLED WITH THE CLEANEST CERTIFIED ORGANIC INGREDIENTS AVAILABLE TO ENSURE THE HIGHEST LEVEL OF EFFICACY. 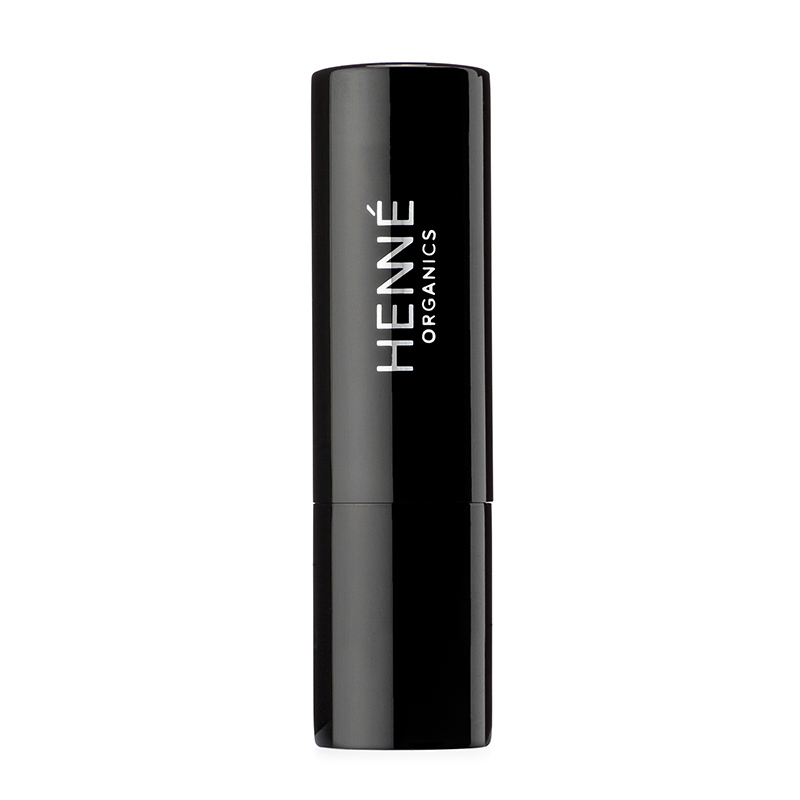 THE SLIM METAL TUBE MAKES IT THE PERFECT DAYTIME OR ON-THE-GO BALM. APPLY LIBERALLY FOR MAXIMUM BENEFITS. 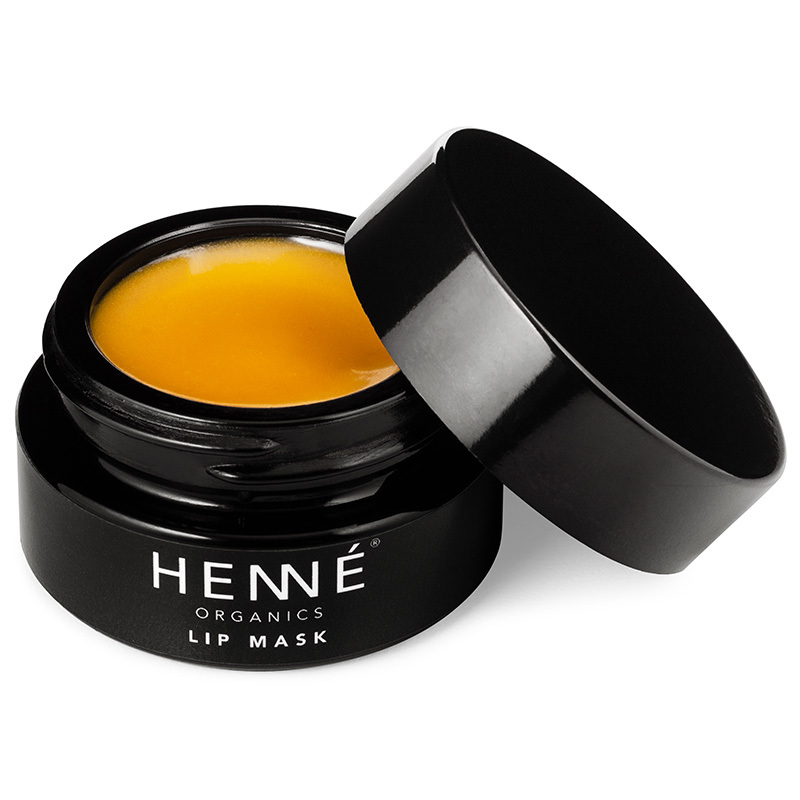 UNSCENTED AND ESSENTIAL OIL FREE; IDEAL FOR SENSITIVE LIPS.